Last night, the PHS Dragonettes varsity basketball team hosted the Southeast Whitfield Lady Raiders for the regular season finale & Senior night. This game, was originally scheduled for Tuesday, but winter weather forced it to be moved to last night. 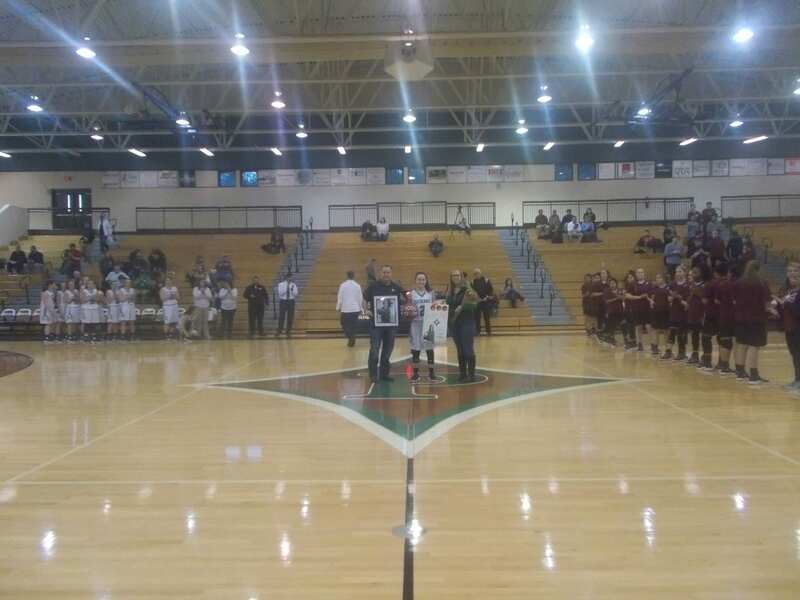 Prior to the game beginning, Senior Torie Williams was recognized for scoring her 1,000th career point last Friday at Northwest Whitfield. Williams, became the 21st Nettes player with 1,000 career points, & the 2nd this season to join the club (Junior Mykenzie Weaver hit the feat prior to Christmas). In the first quarter, it was neck & neck with both teams. 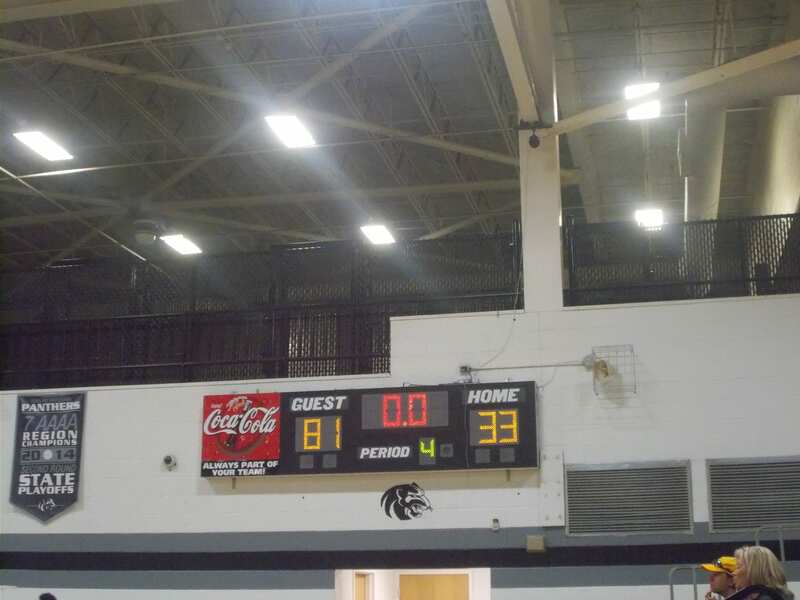 The home team held a 11-8 lead over the Lady Raiders going to the 2nd. In the 2nd, Pickens extended their lead turning great defense into offense as they outscored Southeast Whitfield 25-9 in the frame. Williams, also broke her own record for most three’s in a season with the two she made in the quarter, Going into the half, the Nettes led, 36-17. In the 3rd, the Nettes’ carried over the defense they displayed in the 2nd quarter as it led to some great transition opportunities for Pickens. 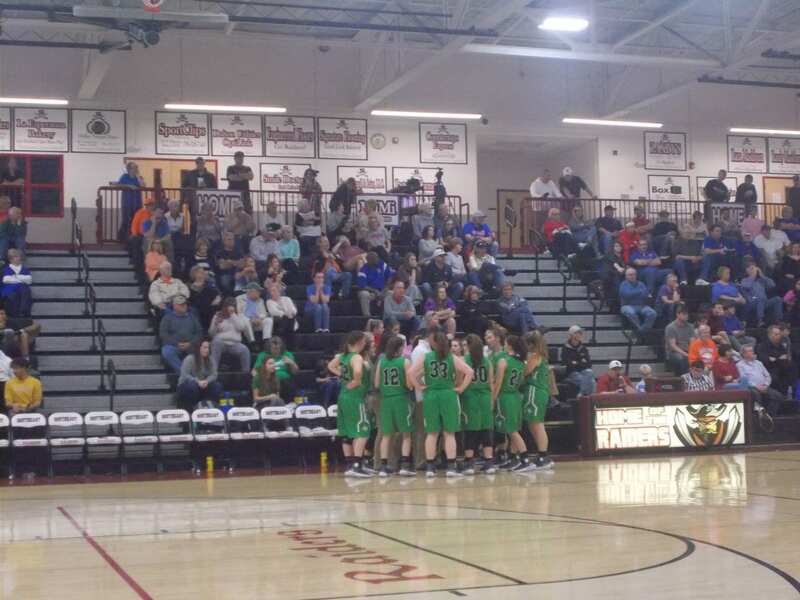 The Nettes’, outscored the Lady Raiders 18-5 in the 3rd to take a 54-22 lead into the 4th. The Nettes’, closed things out in the 4th taking this one, 67-31. Pickens, will now turn it’s attention to the 6-AAAA region tournament next week being held at Southeast Whitfield. The Nettes’, are the number 4 seed and will take on the number 5 seeded Lafayette Lady Ramblers in the first round on Monday. A win there puts you in the state tournament. Tip off is scheduled for 4:30. Yesterday afternoon, the PHS Dragonettes varsity basketball team traveled back up towards the Dalton area to take on the Christian Heritage Lady Lions in their final non-region game of the regular season. After tough region losses to Gilmer & Northwest Whitfield this week, Pickens looked to end the week on a high note going into the final week of the regular season. The Lady Lions got off to a quick start in this one, running out to a 12-5 lead after one. The Nettes’, were able to cut into the Christian Heritage lead ever so slightly in the 2nd quarter outscoring the Lady Lions 9-8. 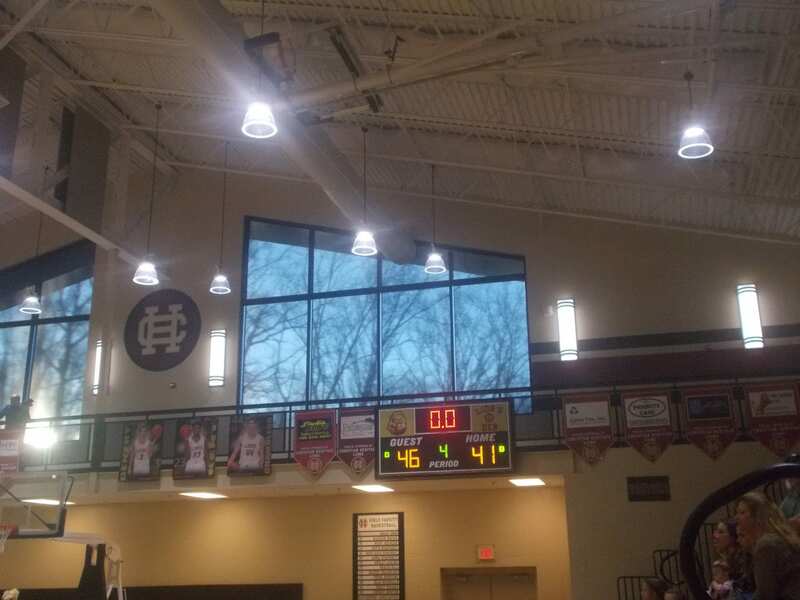 Going into the break, Christian Heritage held a 21-14 lead over Pickens. In the 3rd, the Nettes’ were able to chip away again at the lead of the Lady Lions. Outscoring Christian Heritage 15-12 in the frame, Pickens only trailed 33-29 going to the 4th. In the 4th, Pickens took full control of the game. Outscoring the Lady Lions 17-8, the Nettes’ were able to pull off the comeback and get the win, 46-41. Pickens, is scheduled to host the Southeast Whitfield Lady Raiders on Tuesday at 6 for the regular season finale & Senior Night. As you might be aware of, there is a winter storm system on the way that is set to make it’s way in this area on Tuesday. As of now the game is still set for Tuesday, but it may very well change. Be on the lookout for any time changes for any games this week. 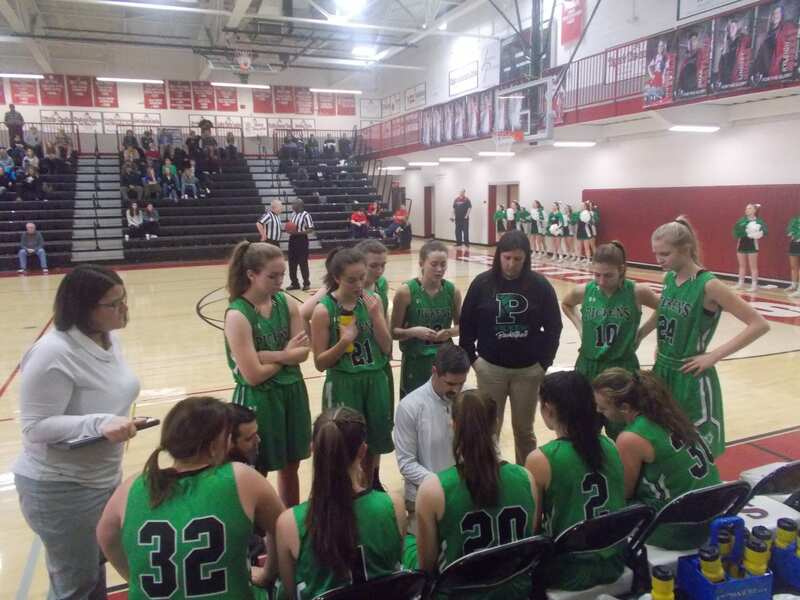 This past Friday night, the PHS Dragonettes varsity basketball team hosted the Lady Ramblers of LaFayette in another key 6-AAAA meeting. Coming into the game, the Nettes’, firmly held onto the 4th spot in the region standings, with LaFayette behind them in 5th. 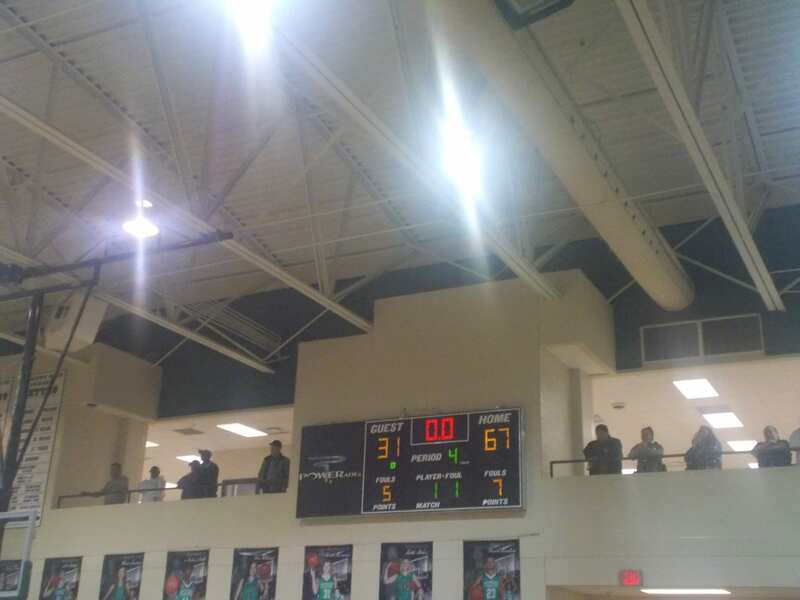 Pickens, defeated a much improved LaFayette team earlier in the season, & came in looking for the sweep. We saw a back & forth 1st quarter to start this ball game. In their last game, LaFayette gave the top team, Northwest Whitfield, all they could handle & this game had the makings of a tight one. Pickens, held a 12-10 lead going to the 2nd. In the 2nd, the Lady Ramblers made a run to take the lead from the Nettes’. Using a 16-12 quarter advantage, LaFayette grabbed a 26-24 lead into the break. 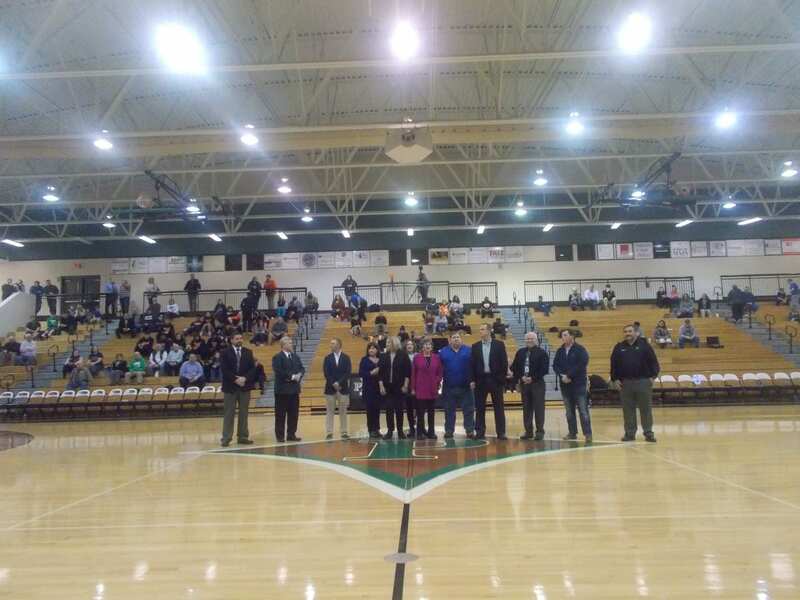 At the half, the 2018-19 PHS Athletics Hall of Fame inductees were recognized. The inductees included: former coach Harold Culbreth, baseball player Matthew Dunn, the Lawson Family, & former basketball/football/golf player & current Dragons assistant football & boys basketball coach Stephen Hunter. In the 3rd, the offense for the Nettes’ came to life and reclaimed the lead from the Lady Ramblers. Using a 26-15 3rd quarter run, Pickens took a 50-41 lead over LaFayette going to the 4th & final quarter. 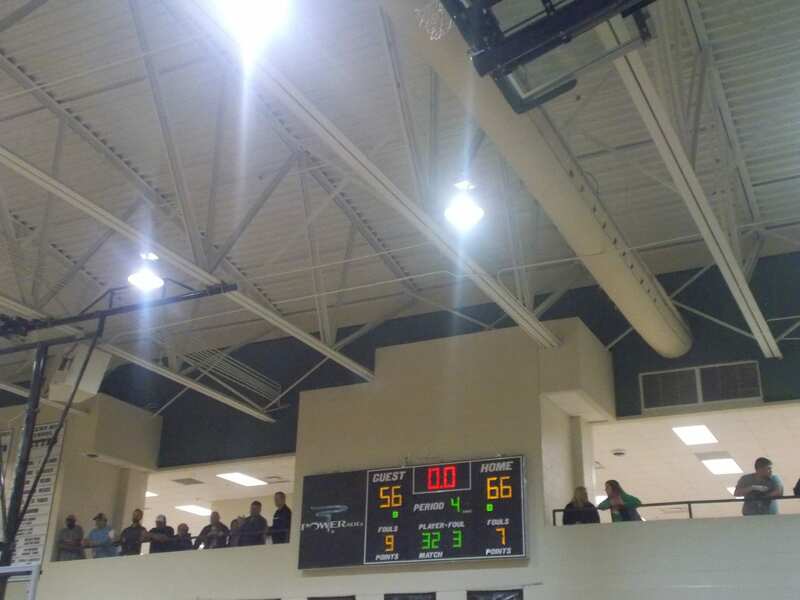 In a close 4th quarter which saw the Nettes’ just outscore the Lady Ramblers 16-15, Pickens held on for a very important win, 66-56. The Nettes’, will have a busy week next week as they will have 3 games, all on the road. First up, the third & final regular season meeting with the Lady Cats of Gilmer. Gilmer, is currently in 2nd in the region standings at 7-2, just one game in front of Pickens who sit at 6-3. Tip off is set for 6 pm. Last night, the PHS Dragonettes varsity basketball team made the long trip up to Rossville to take on the Ridgeland Lady Panthers in 6-AAAA action. 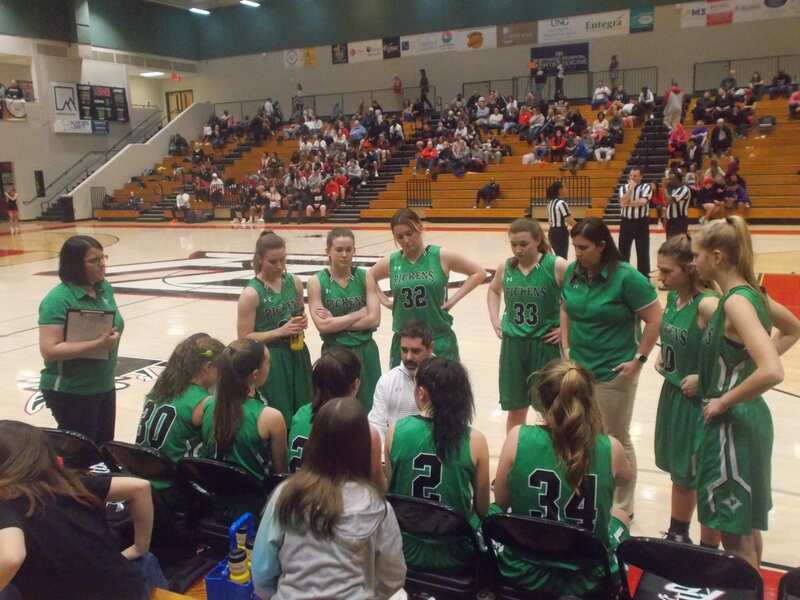 Pickens, came into the game coming off of a big upset over the Heritage Lady Generals, handing them their first region loss in the process, & were looking to keep momentum going with another region win. The 1st quarter, started out slow for the road team until the 2nd unit came into the game. That 2nd unit, propelled the Nettes’ into the lead as we headed to the 2nd, Pickens up, 18-11. The Nettes’, extended their lead in the 2nd quarter with defense. The defense of the Nettes’ helped them to a 25-6 quarter run, to take a 43-17 lead going into the half. In the 3rd, Pickens continued to lead as they used a 15-8 quarter run to extend their lead to 58-25 going to the fourth. In the 4th, the Nettes’, closed out the game with a 23-6 run to grab the win, 81-33. Pickens, will have the majority of next week off as they get ready for a home game next Friday as they host the LaFayette Lady Ramblers. Tip off is set for 7 pm.